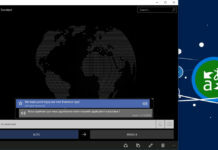 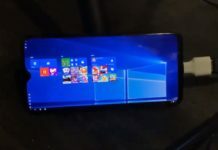 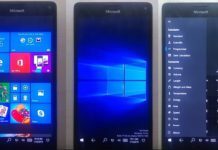 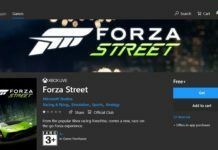 Few days ago we had reported about the availability of three Microsoft Edge extensions GetThemAll-Video Downloader, Enhancer for Youtube and Video Downloader Professional on the Windows Store. 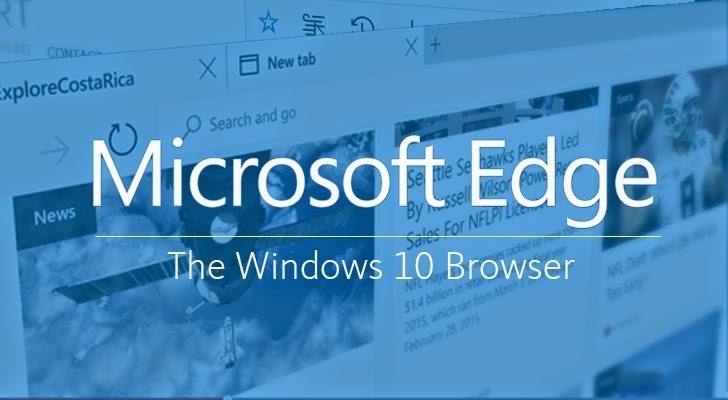 Today we have discovered that two new extensions will be coming soon for the Edge browser. 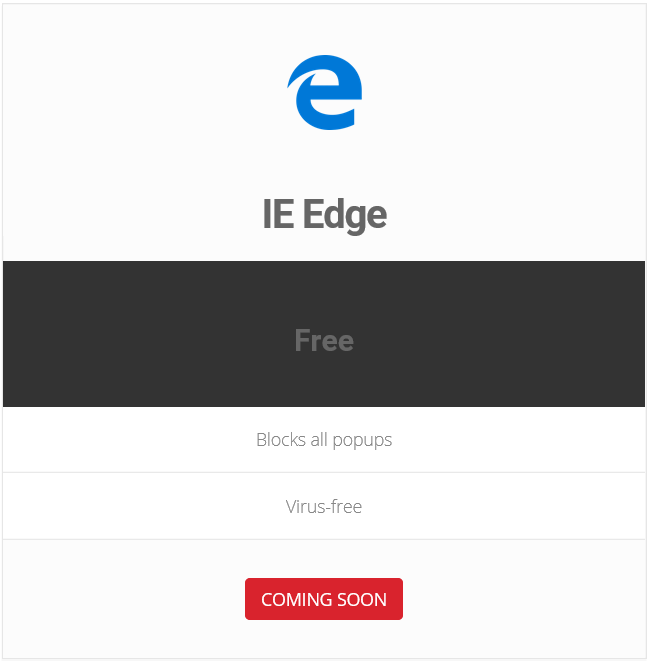 First one is the Pop-blocker extension for Edge which will block the unwanted pop-ups on the websites to make you web surfing distraction free. 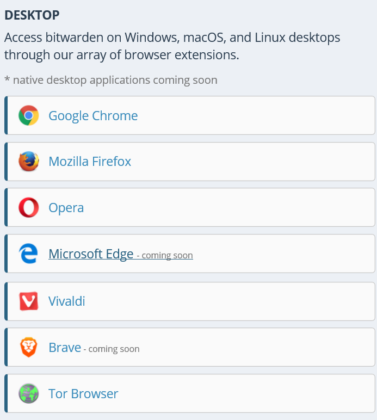 Another one is the Bitwarden extension for Edge which is a password management service and it will store your login details for easier account changing on websites. 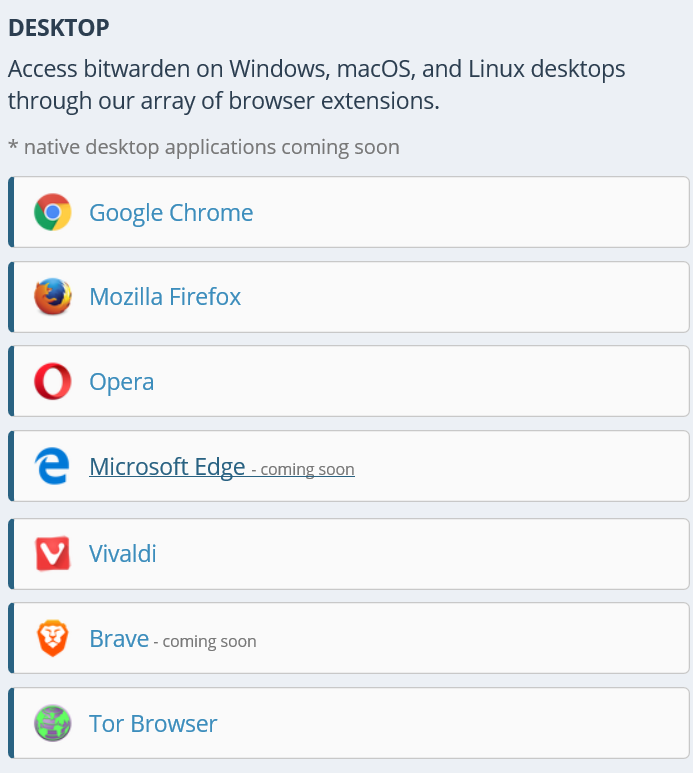 Web sites of both companies are showing “coming soon” below their extension download page as you can see in the screenshot. 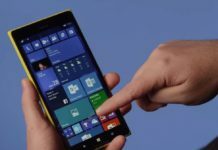 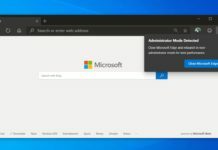 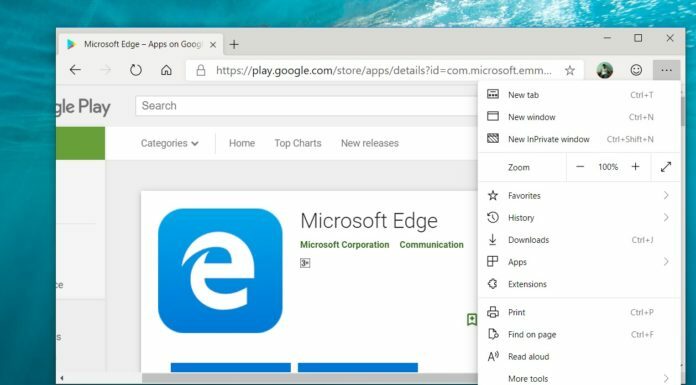 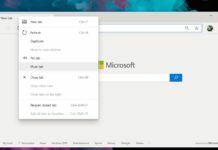 Microsoft had introduced the availability of extensions for Edge last year for their default web browser on Windows 10 PCs. 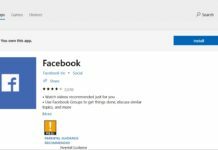 But even after such a long time, you will find that there are not many quality extensions available on the Windows Store. 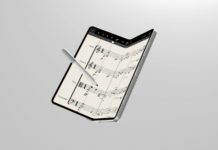 But now it looks like the wave of extensions from past few weeks will help the Edge users worries. 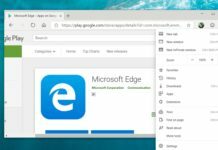 We hope more and more developers will be making their extensions for Edge.